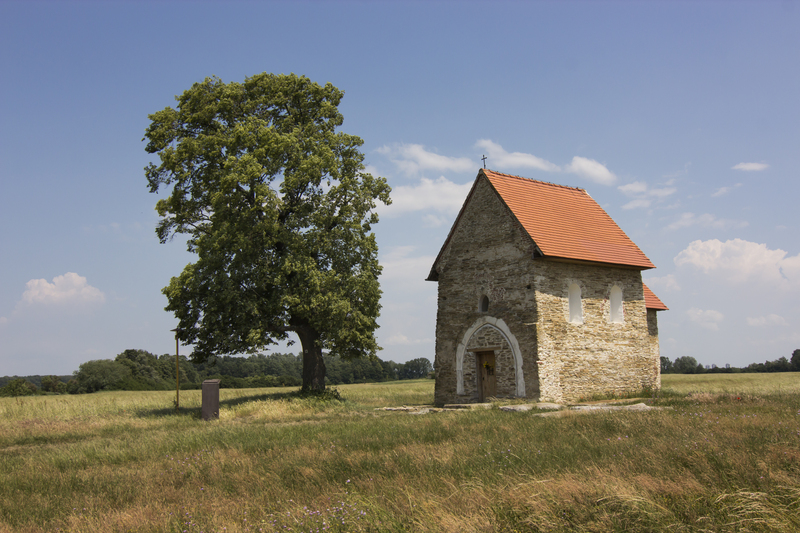 The purpose of the European Tree of the Year is to highlight the significance of old trees in the natural and cultural heritage that deserves our care and protection. 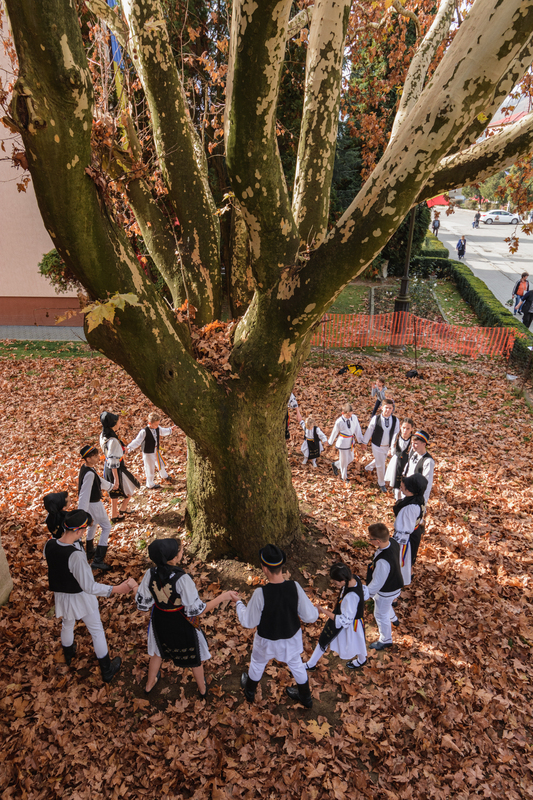 Unlike other contests, the European Tree of the Year doesn’t focus on beauty, size or age but rather on the tree’s story and its connection to people. Although the trees are all located in Europe, anyone is invited to vote. You can only vote once, but you can select your two favorite trees. The organizers are looking into expanding the contest to countries outside of Europe, so stay tuned for details! 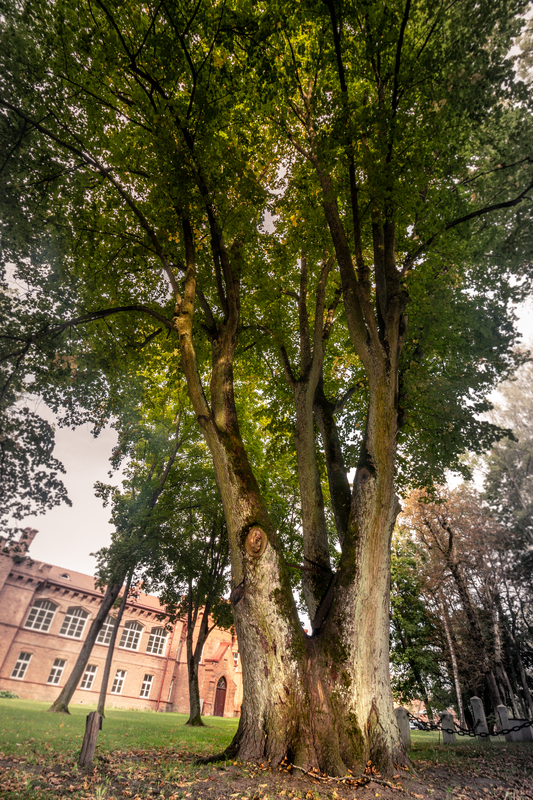 Without further ado, here are the finalists for the European Tree of the Year 2019. The outline of a bird of prey spreading its wings: The unusual shape of the trunk of this Corsican cork oak is thought to have been caused by a fire, as shown by its calcined heart. An element of mystery remains though: when you approach its wings, there comes a growing feeling of protection, then walk a few steps further and this fleeting feeling is gone. Does the bird-tree have magical powers? Thanks to all its protectors, this tree, though exposed to elements, should enliven the wild landscape of Ghisonaccia in Southern Corsica for a long time yet. When highway A58 was constructed in 1986, numerous oaks on the Anneville Estate had to be cut down. This oak, in the centre reservation, was the only one left standing. Close to the Belgian border, it became a landmark for many drivers on their journey. The beloved oak is now threatened with felling, thanks to plans to broaden the highway which lead to widespread protests. 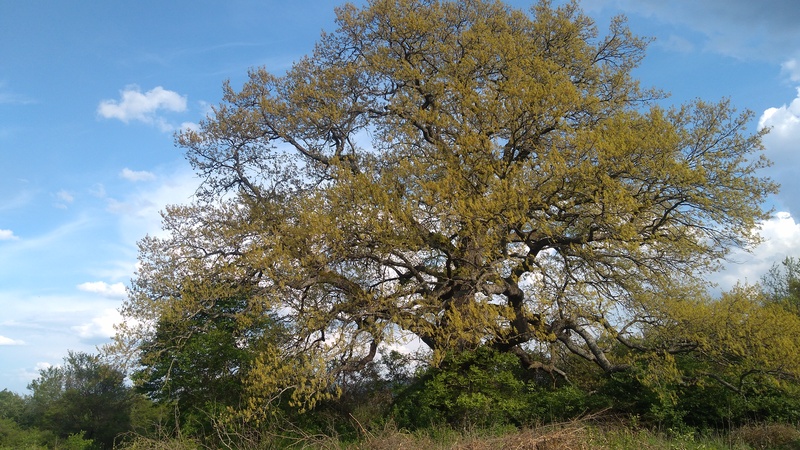 Out of 12 nominated Dutch trees, the ‘Pet-oak’ won with an overwhelming majority. 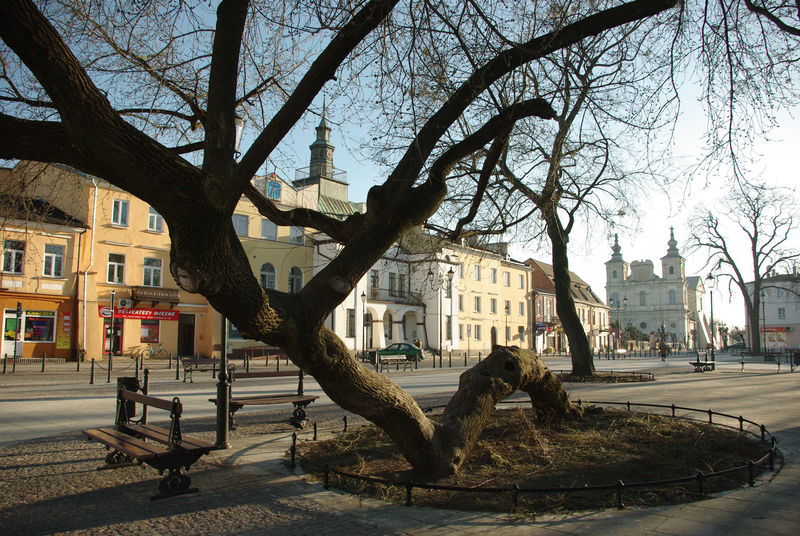 Several years ago, a ‘kneeling’ tree was identified for felling, as “unsightly and deformed”. This met with vocal opposition, as a result of which the tree was saved. Today, it is a popular object for photographers, a playground for children, as well as a common theme of artworks. The form of a tree falling to the ground, as if broken, then rising with its crown towards the sun symbolizes determination in pursuing a goal, as well as a hope that does not allow itself to give up. 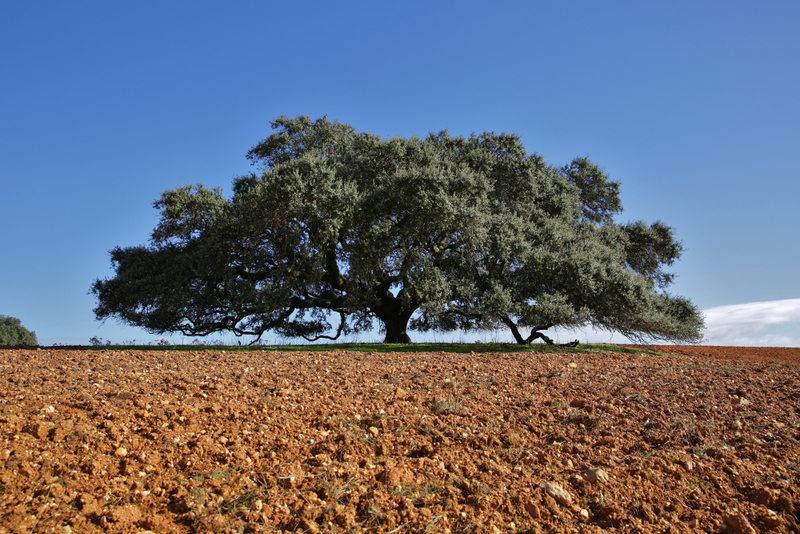 The holm oak is a very resilient tree, part of a unique Mediterranean production system – the “Montado”, that sustains the economy of fragile territories and contributes to biodiversity and rural development. The best way to understand the magnificence of the Secular Holm Oak is by its large shadow. Sitting under the tree canopy makes the scorching heat in Alentejo summer almost bearable, allowing us to contemplate the vastness of the surrounding plains, breathing its peace and quietness. 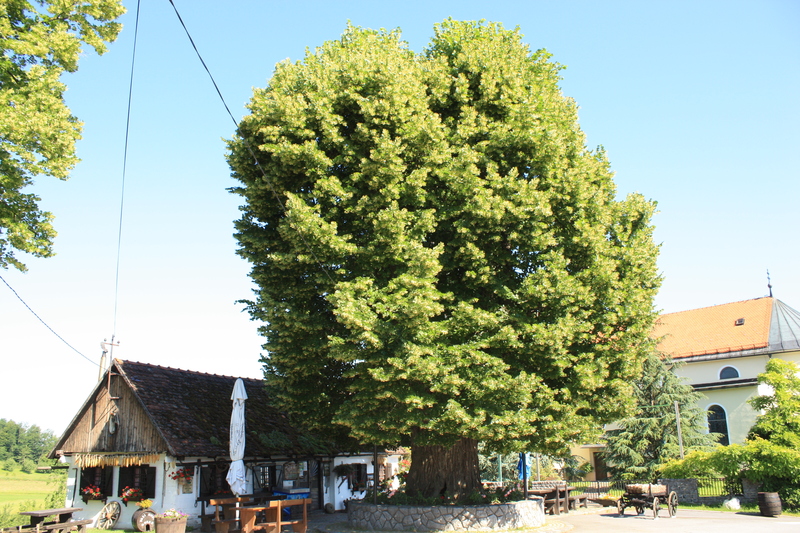 The plane tree from Câmpeni, in the Apuseni Mountains, has an incredible story. At the beginning of 2018, at the initiative of the local authorities, it was marked for felling. The community united around the tree and fought to save it, turning it into a symbol of love for nature and of unity for the community in the Apuseni Mountains, but also for all Romania. 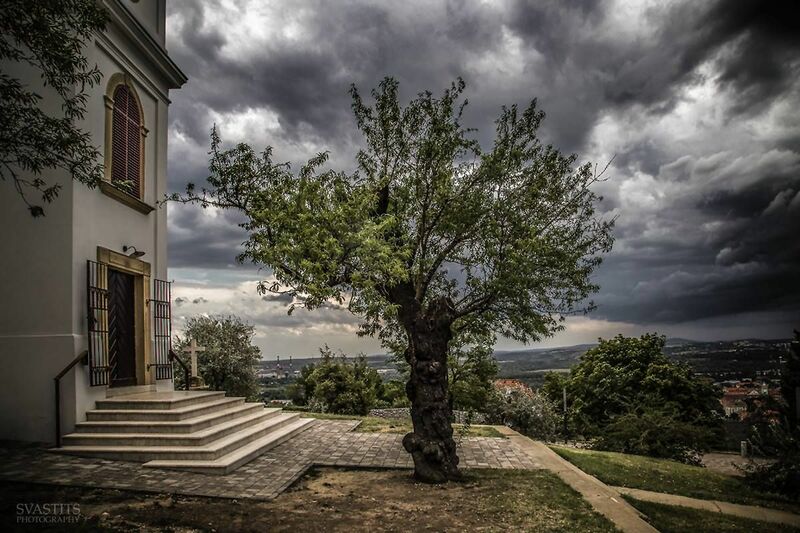 In honor of the centenary of Romania,the tree was awarded the title “Romanian Tree of the Year”. The mighty oak grows in the reserved area of the Abramtsevo State Museum of History, Art and Literature in the Moscow Region. It is 248 years old. Within its lifetime the tree has seen many outstanding Russian people of art – painters, poets, actors. Gogol, Turgenev, Repin, Vasnetsov, Levitan, Surikov and Polenov walked under its large spreading crown. One of the most famous works by V.M. Vasnetsov “Oak Grove in Abramtsevo”, painted in 1883, is still housed at the Tretyakov State Gallery. This Elm is one of the greatest sources of historical pride in Navajas, a small town of 750 inhabitants, where they have always professed a great love and respect for trees. 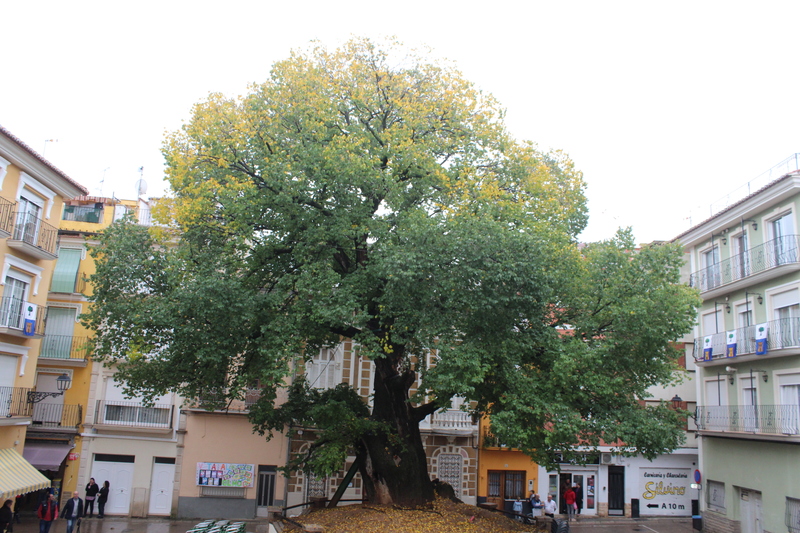 On the plaque that recalls its origin reads “This elm was planted by Roque Pastor in the year 1636”. Its 382 years of life make it unique in Europe. On its 350th birthday the inhabitants made a hymn to the elm tree, a program of events throughout the year and elm cuttings were distributed everywhere, even in Germany. 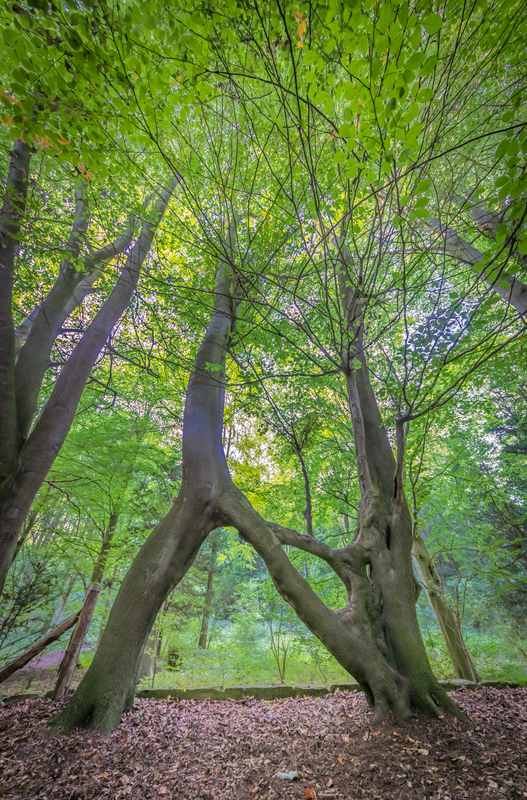 If you enjoyed this article, check out the archive for more tree stories. Also check out the Facebook page, with a few extra tree goodies throughout the week. Subscribe below to receive notifications whenever a new tree story is published. Goodness! We tried selecting an official town flower and an official town tree. My only requirements were that it must either be native, or of cultural significance. That SO did not work. 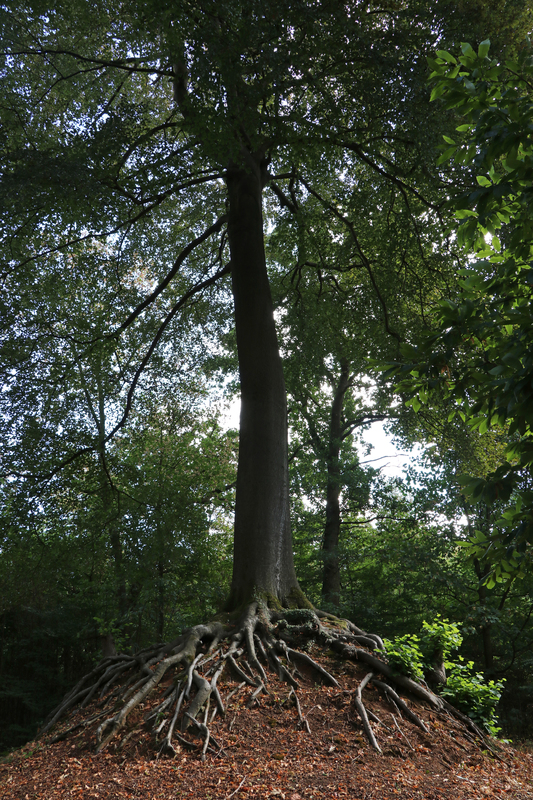 People were nominating the weirdest and most rare trees that they saw while on vacation in the most obscure of places . . . anything but a native species or a species of cultural significance.